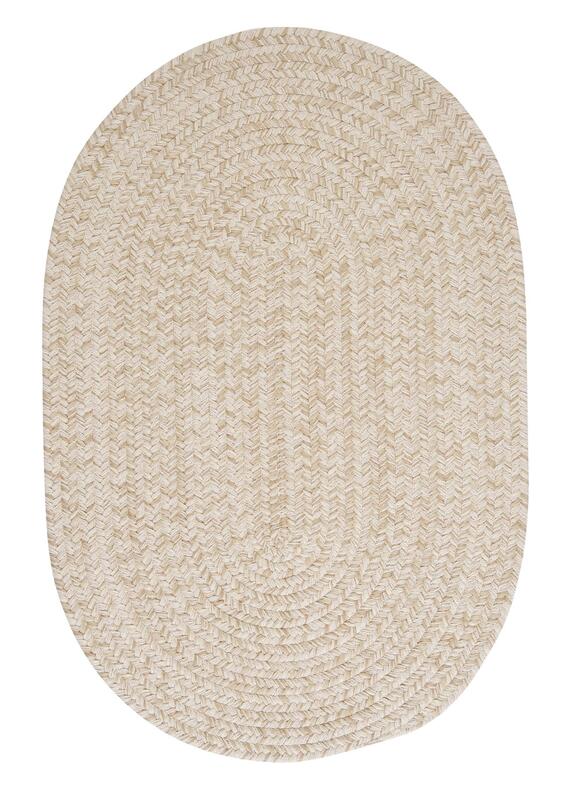 This braided rug makes you just want to cozy up in front of the fire. The wool blend yarns create a textured softness and the natural color scheme coordinates with any d?cor. Custom sizes available. 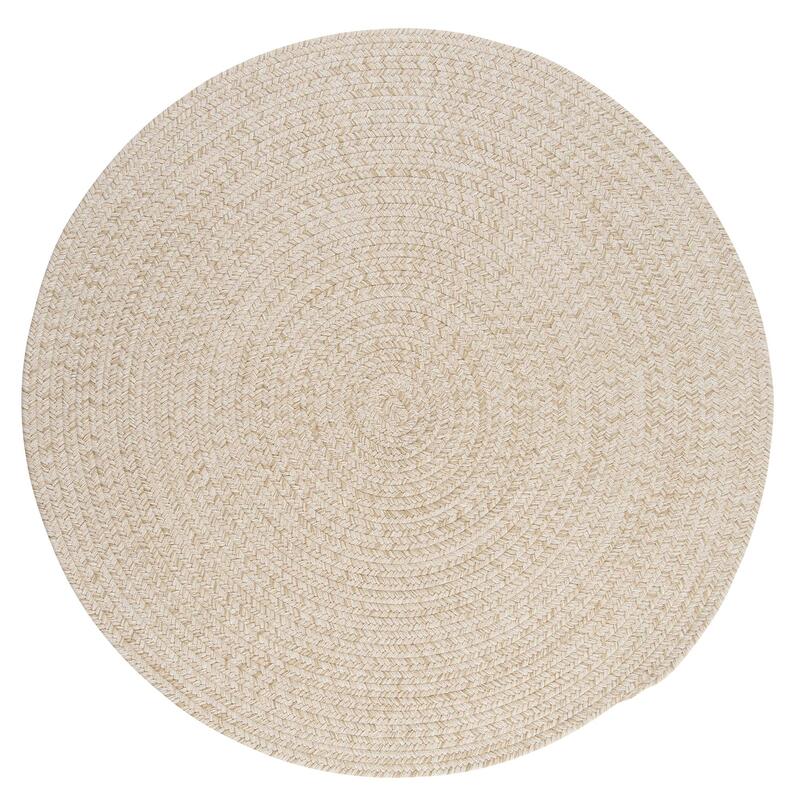 Each rug is made to order and usually ships in 7-10 days.